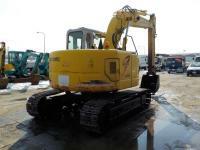 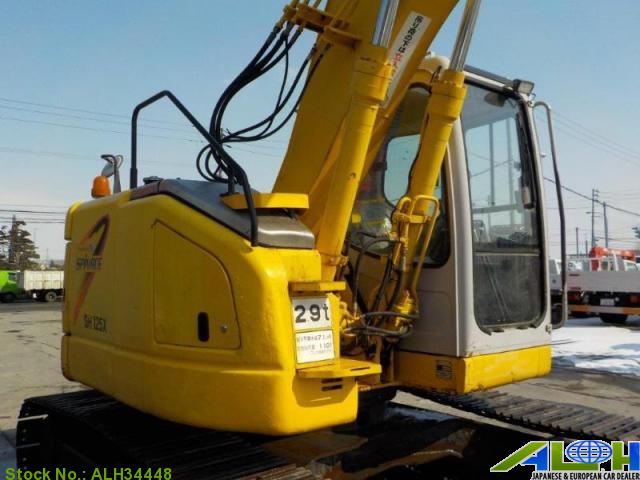 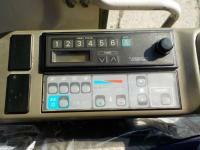 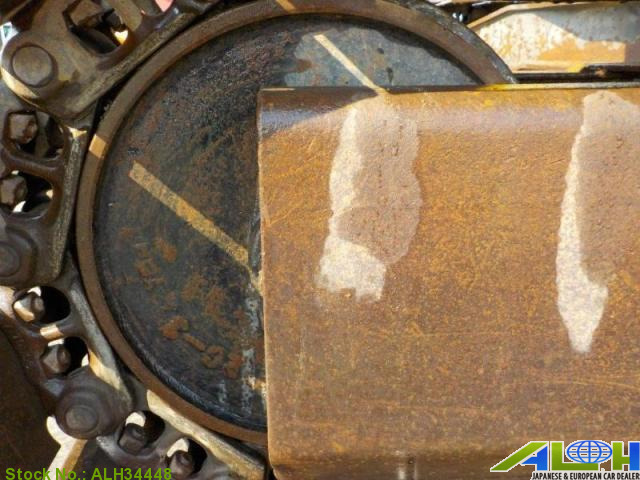 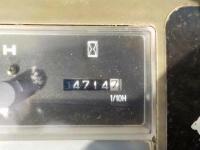 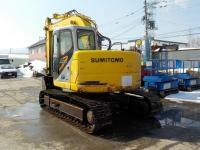 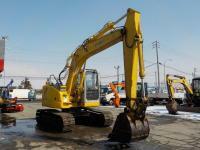 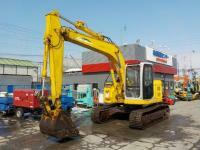 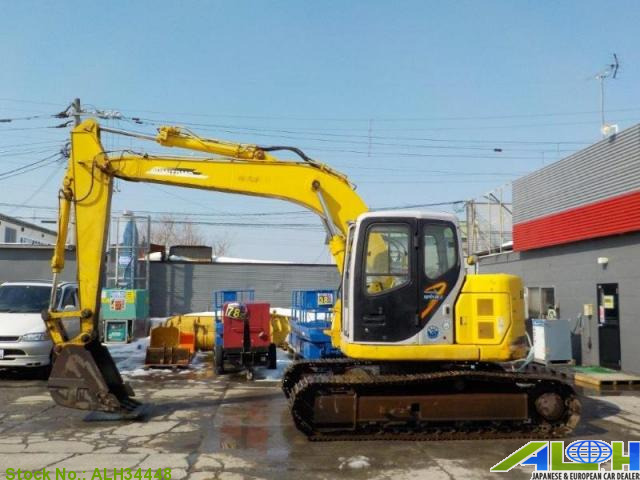 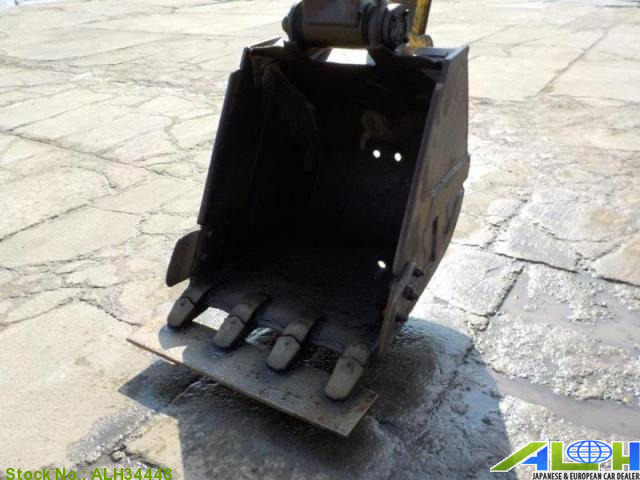 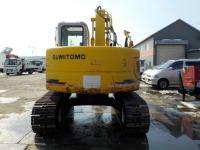 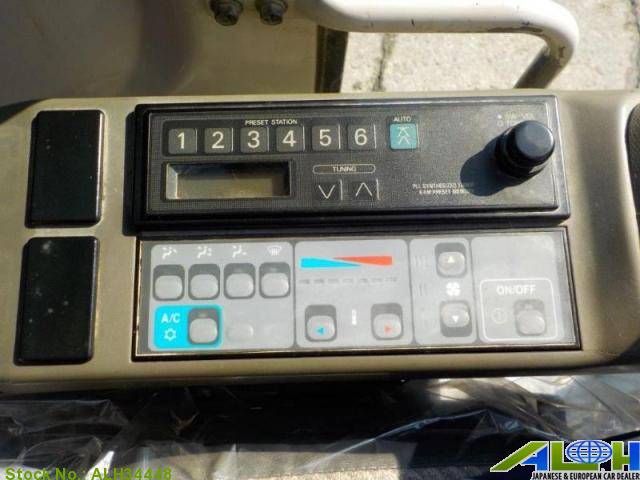 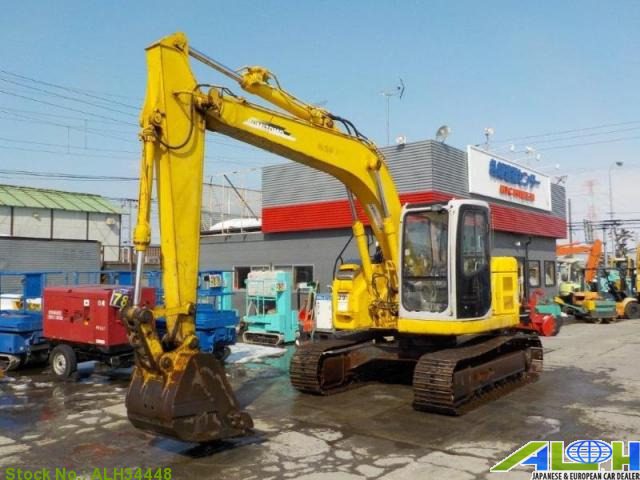 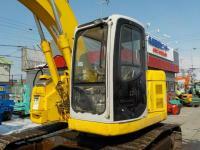 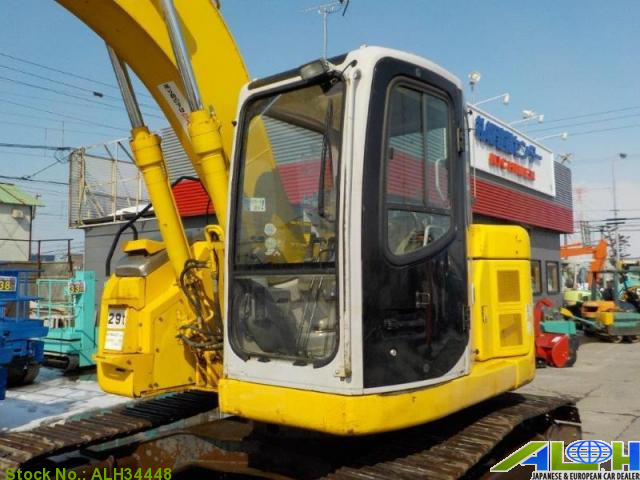 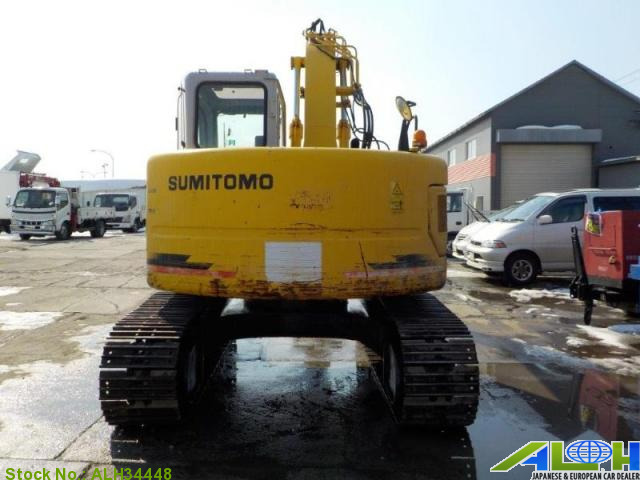 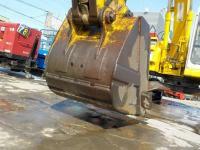 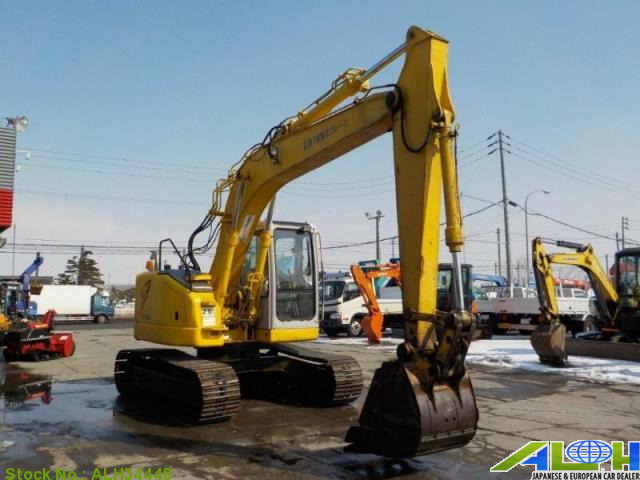 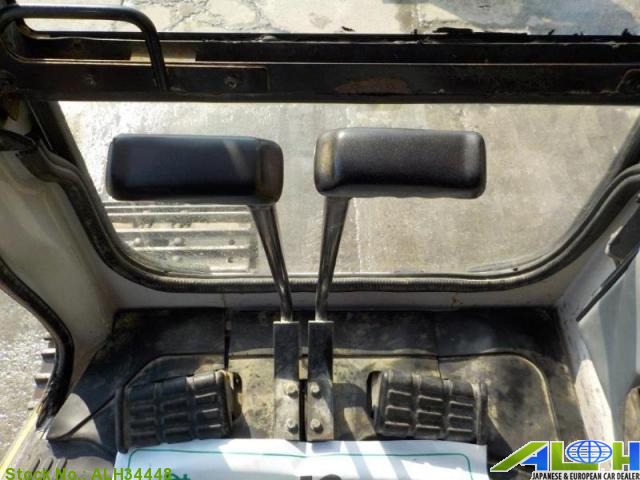 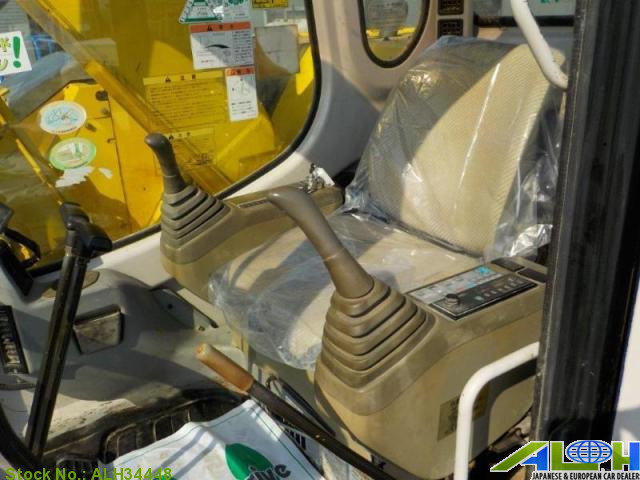 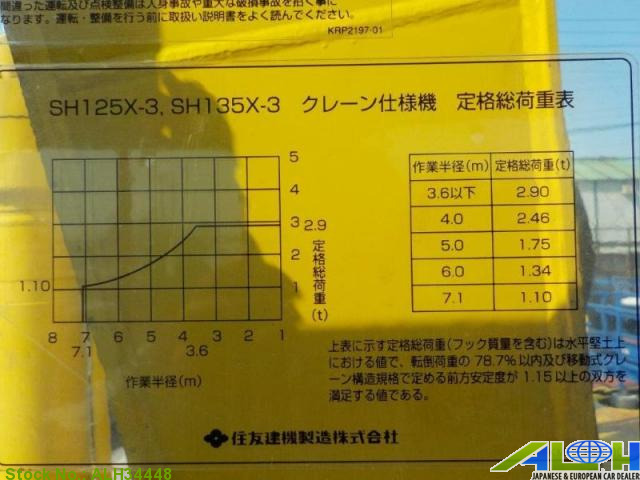 Sumitomo Sh125x-3 with Stock Number: ALH34448, grade SH125X-3 and mileage 0 KM is now on sale from Japan Kobe. 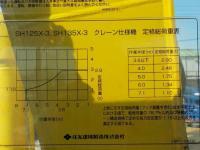 It was manufactured in Year 2003 , Manual transmission along with Right Hand Steering. 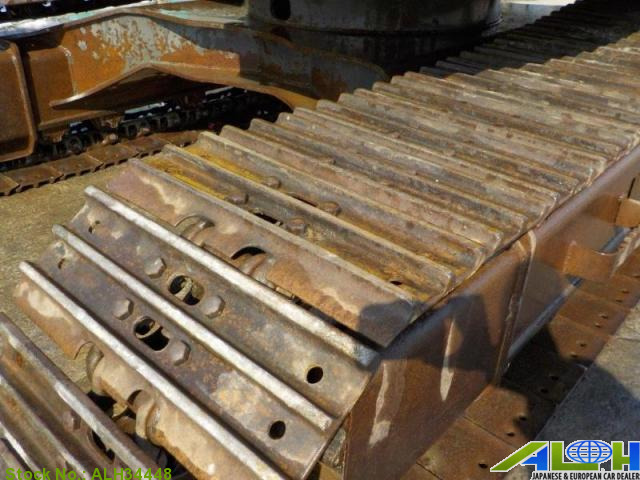 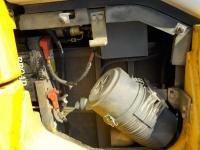 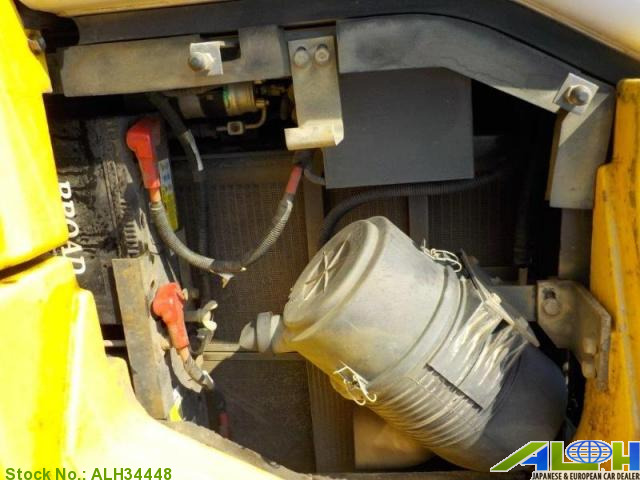 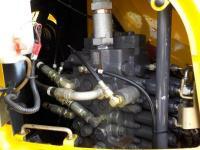 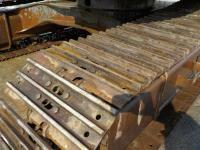 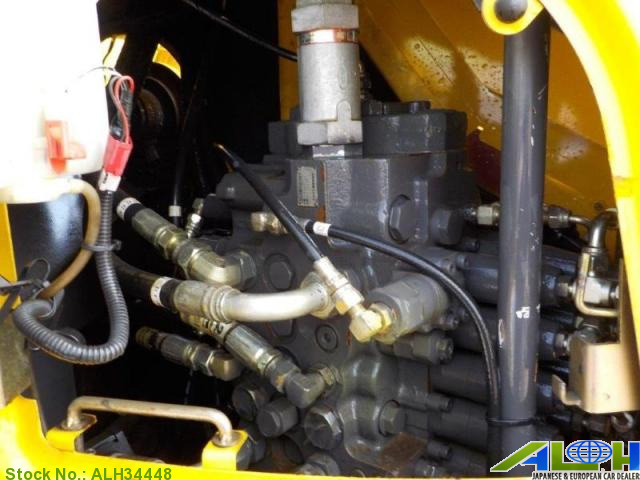 This Machinery is available , Diesel fuel .